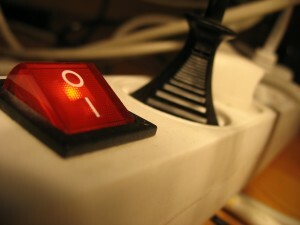 Does Unplugging Appliances That Are Not In Use Save Energy? The average household in a civilized country has around 30 appliances plugged in round the clock, even if they are not used. You probably count yourself in this category too. Think about the TV set, dishwasher, washing machine, refrigerator, computer, espresso and so on. When turned off, you probably imagine that they will not require any energy at all. After all, it is not like you go to sleep with the lights, computer and washing machine on. However, even so, electronics and appliances will still eat some energy, leading to exquisite costs and hidden expenses in the long run. No matter where you live or what your energy bills count, you should know that around 10% of residential energy is used by devices that do not work, yet they are plugged on a 24/7 basis. Of course, the consumption is small and insignificant. Such appliances will barely need a couple of watts. Some of them need more than that. Your computer or TV set will not necessarily standby when you set the mode. Instead, it will sap some energy in a subtle manner. All these things add up. At the end of the month, your environmentally friendly lifestyle is not necessarily so healthy, so a change becomes mandatory. There are dozens of appliances that stay plugged in round the clock. Some of them are plugged in the garage, while others are used in the basement or the laundry room. If you count bedrooms or the living room, their number will skyrocket. Doing the math yourself will look like an interesting exercise. 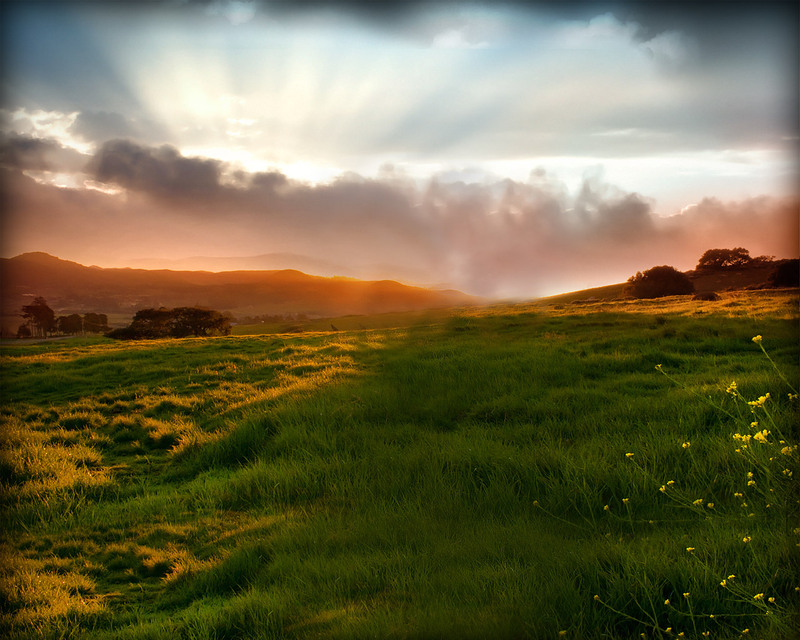 Unfortunately, the outcome will surprise you – and not in a positive way. Even when you go to sleep and you turn everything down, you can still hear the refrigerator or check out the router lights. You also look at the alarm clock to ensure that it is properly set. While it looks like a silent environment, it is not. If there is one moment when you can actually listen to the silence, that moment is a power cut. Only then you will finally understand what silence truly means. Saving energy is often a matter of education. You switch the lights off whenever you leave a room, but you also unplug various appliances when going on vacation. You have probably invested in CFL bulbs or LED lights already, not to mention about purchasing energy efficient appliances only. You set the thermostat and water heater a few degrees lower too. With these changes, you probably imagine that you minimize the electricity consumption. It is great for both the environment and your monthly budged. Unfortunately, you often forget about the phantom power, which is lost without even knowing how. These hidden costs are often triggered by the appliances you keep plugged in round the clock. How much energy are they eating up? It is hard to tell or to notice. Can you do something about them? Definitely. Understanding how much money you can save by plugging appliances off will work wonders in the long run. The so called hidden, idle or standby power is the electricity used by appliances when they are turned off, yet plugged in. Too tired to unplug the TV before going to bed? Setting the bread maker or coffee espresso for the morning? Most people rarely unplug dishwashers, washing machines, lamps and computers too. All these things account for up to 10% of your monthly energy bills. The percentage keeps going up though. It is hard to understand why, especially since most appliances available in commerce today come with energy efficiency markings and detailed numbers. The answer is in the current standards of automation. Practically, the more modernist things become, the more power they require too. They are supposed to be versatile, but convenience never comes for free. Things with remote controls, chargers and continuous displays will usually work round the clock. Therefore, tablets, modems, alarm clocks, microwaves or coffeemakers will all add up to your energy bill. On a different note, old fashioned appliances are slightly different. As long as they have manual controls, they are less likely to sap any power. They have no standby modes so they are either on or off. On a negative note, these old appliances are not too energy efficient while running. The solution is somewhere in the middle. You want efficiency, so you want modern gadgets. You do not want to lose phantom energy, so just unplug them when they are not used. The good news is that energy guidelines might give you a hand, but it is still your responsibility to tackle the loss accordingly. Case study – should you unplug? Think about an old DVD player that you keep in the basement, close to your improvised home cinema system. You never unplug it because it only runs when you need it. However, this old electronic can eat 10 watts of power a day. It happens everyday, month by month and year by year. A watt of power is around 9 kilowatt hours per year (365 days x 24 hours x 1 watt). Since it needs 10 watts of power, the number goes up to about 90 kilowatt hours per year. At this point, you need to know the cost per kWh. It varies from one area or provider to another. But assuming that you pay 12 cents per kWh, the old DVD player will spend a little under $11. You basically spend less than $1 a month for it. It sounds irrelevant. After all, you can find a $1 a month by picking up all the coins you find on the street. So why would you bother? Keep in mind that this is only a DVD player. Laptops, computers and television sets require a lot more power, not to mention about those things with displays and LED lights. Besides, you have 20 to 40 appliances that are plugged in round the clock. If you do the math, you are wasting hundreds every year. Think about how much money your street is wasting. What about the city? How about the world? Billions go to trash every year for nothing. Now, when you think about it, you no longer feel like leaving stuff plugged in only to display some LED lights or perhaps the time. Your early savings can be calculated in a few different ways. At first, you can buy a measuring tool to figure how much energy each appliance uses while in the standby mode. On a different note, you can just as well take a look at your past energy bills and figure the yearly savings by cutting 10% out of the total sum. Getting there is challenging, but is it really worth unplugging? Some devices are not going to “behave” too well if they are unplugged all the time. Think about the cable box. You keep plugging it in and out a few times a day. In order to reprogram itself, it will require a couple of minutes. It can become frustrating after a while. Some boxes are old and may not even reprogram themselves, making the manual configuration even more annoying. This is only an exception though. Your washing machine is different. So is the dryer or the dishwasher. These appliances do not fool around when it comes to sapping your energy. The worst part is that such heavy duty appliances are so large that they require specific places. Wires go behind them in heavily accessible areas. It is not like you can move them to unplug and plug them all day long. With these ideas in mind, you do not want to spend half an hour every night to unplug everything, then another half an hour in the morning. You barely have time for yourself. This is when you need to go tricky. A power strip can become your best friend for specific devices. Plug it in, then plug a few devices into it and just flip the switch. It is a matter of seconds. You only need to spend time while “wiring” the respective appliances and directing them. Once you are done, pressing a few buttons before going to sleep and doing it again in the morning is a lot easier. Preventing energy loss is also useful if you opt for energy saving appliances and devices. Some appliances (like refrigerators or dishwashers) are developed with environmentally friendly purposes, but look for their ratings. Some others come with specific accessories that can reduce the waste. For instance, how many times have you forgotten the phone recharger plugged in when in a hurry? You take the phone and leave the recharger. Some modern alternatives allow the rechargers to unplug themselves when no phones are connected. Do pay attention to special activities that require using more devices at the same time too. If you got a Wifi game around, it makes no sense to keep it connected to the Internet when the game is not used. It will probably sap about 10 watts of power. However, when turning the wireless connection off, you will only waste 1.3 watts. You are basically reducing the waste with 87%. What can be more efficient than that? 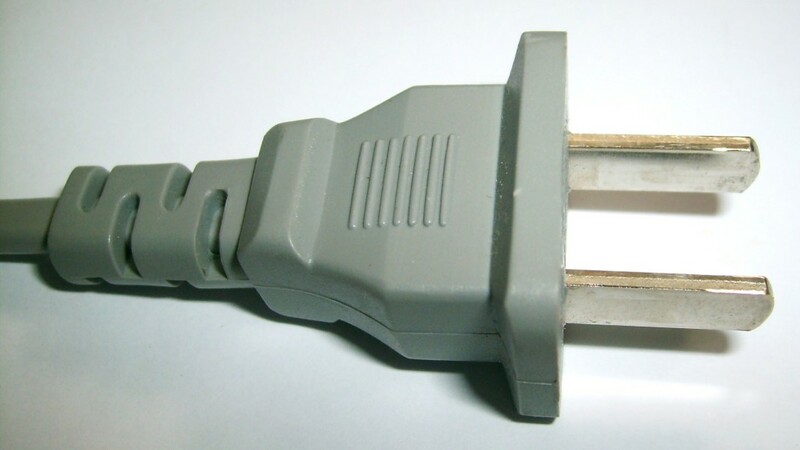 The average household has about 30 appliances that stay plugged in round the clock. It depends on how large the home is. A large home may have more than 50 units in, while a two room apartment can have 20 of them. With all these, it is important to know what the most common energy hogs in your household are. A lot of people (especially youngsters) tend to leave their computers and laptops running overnight. Whether they download some large files or they play specific games, they do not even bother to shut these things down. Even if they do, they never unplug them. After all, what is the point? These devices are not just popular, but they also require a lot of energy, even when they are apparently off. Television sets are just as common. Some people like to fall asleep with their TVs on. They program them to shutdown by themselves after an hour or two – not because they care for their bills, but because they care for their comfort. Obviously, they will not stand up to go to the power outlet and unplug them. DVD players and VCRs are in the exact same situations. Modems are almost never unplugged because the Internet connection should be continuous, especially if they are wireless. The same goes for cable TV boxes and cordless phones. Do not forget about radios, lamps and coffeemakers either. In fact, almost every appliance in the kitchen is left plugged in, especially if it is normally stored on the counters. Other things (like blenders or food processors) are usually unplugged. With these ideas in mind, it might be worth coming up with a checklist before going to sleep. Is there something you do not need while you sleep? Take it off. When temperatures go up during the summertime, most people experience a solid bill growth due to cooling systems. Unfortunately, they have no clue how to handle these things accordingly. Lowering the thermostat one degree is the answer to save up to 10% of your heating expenses. Moreover, learn how to take 3 minute showers. Use a minute to wet yourself, then turn the water off. Use another minute to cover your body and soap and a third minute to rinse. Low flow shower heads are quite inexpensive and efficient too, not to mention about faucet aerators. Forget about classic bulbs too. Fluorescent bulbs are better, while LED lights are the best. In conclusion, energy efficiency can be challenging, but it can be done. Some considerations may not necessarily be obvious, but they will work wonders in the long run. Never overlook small details regarding whatever adds to your bills.